Cholesterol is an essential component of the body, used to make hormones and to help digest food. Too much cholesterol in the blood can increase your risk of heart attack or stroke. This risk is increased if you high cholesterol along with other heart problems or diabetes. Monitoring your cholesterol level is easy to do. 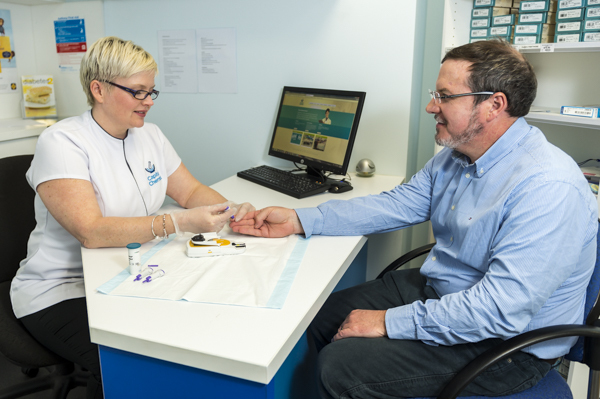 We can measure your cholesterol through a quick finger-prick blood test. We can also advise you on healthy diet choices to help manage your cholesterol, and if your levels are outside healthy ranges we can refer you to your doctor.